5 Different Types Of Dysesthesia. Burning sensations, itching, pins and needle feelings. Severe Pain, sharp pains leads to depression and anxiety. Alteration of the sense of touch. Unpleasant sensations in response to contact with an ordinary stimulus. 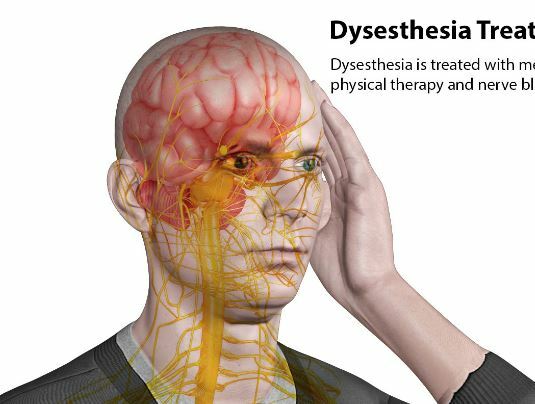 Dysesthesia can be caused due to when any sensory nerves and peripheral nerves are damaged. The sensory pathways are injured and the tissues are torn. This leads to having disrupted sensations causing false reaction to stimulus or persistent reaction to any stimulus. 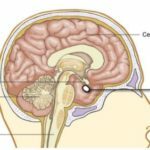 Multiple sclerosis affects (CNS) central nervous system. Damage of myelin sheath causing tingling in the limbs and burning sensation. 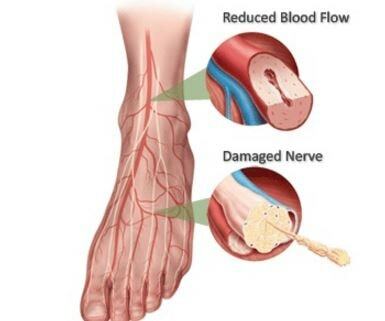 This can also be due to the complicated stage of diabetes is diabetic neuropathy causing high blood sugar levels and damages the body nerves. Some cases can also be due to withdrawal of drug or alcohol, chemotherapy, psychological disorders results in dysesthesia. refers to a persistent complaint of uncomfortable bite sensation inside the mouth. Also known as Phantom Bite. Pain is spread over tooth and gums. Patient feels severe pain during eating food or swallowing liquid. Character of pain is burning and often patient feels pain may be caused by oral ulcers. Examination of oral cavity does not show any ulcer. refers to a persistent complaint of painful, usually burning feeling, in the mouth. 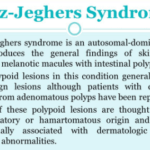 Also known as the Burning Mouth Syndrome. refers to a persistent complaint of tingling, burning, or pain through touch (including clothes) in the skin. refers to a persistent complaint of pain, burning, or itching of the scalp. Dysesthesia can be eased and be treated with the following mediums and interventions. The individual will need to see a doctor for the prescribed medication such as Amitriptyline, Gabapentin, and Duloxetine. Antidepressants are also given to treat mild depression and anxiety which usually caused by the condition. Physical therapies can also be advised when muscle spasm, malaise or atrophy is noted. Peripheral nerve blocks are suggested for severe pain, tingling and burning sensations. Naproxen- 375 mg, 3 times a day or every 8 hours. Celebrex- 100 mg twice a day or every 12 hours. Hydrocodone- 5 to 10 mg every 6 hours, available in combination with Tylenol (Vicodin, Lortab or Norco). Fentanyl Patches: 25 to 50 microgram patch changed every 3 days. Cymbalta- 30 mg twice a day or 60 mg once a day. Elavil- 25 mg twice a day, maximum dose is 100 mg per day. Neurontin- 300 mg twice a day, maximum dose 1500 mg. In the past up to 3000 mg per day were used. Lyrica- 100 mg three times a day. Xanax (Alprazolam)- 0.25 Mg Three Times A Day. Baclofen- 5 to 10 mg twice a day depending on side effects. Flexeril- 5 mg twice or three times a day. Dysesthesia can be also be prevented and be decrease by keeping sugar level in control. Reduce the anxiety permanently without any kind of antidepressants. Avoid linens or clothing that can trigger the sensations.